IoT is currently disrupting the property insurance market, just as it has done in the automotive and health industries. 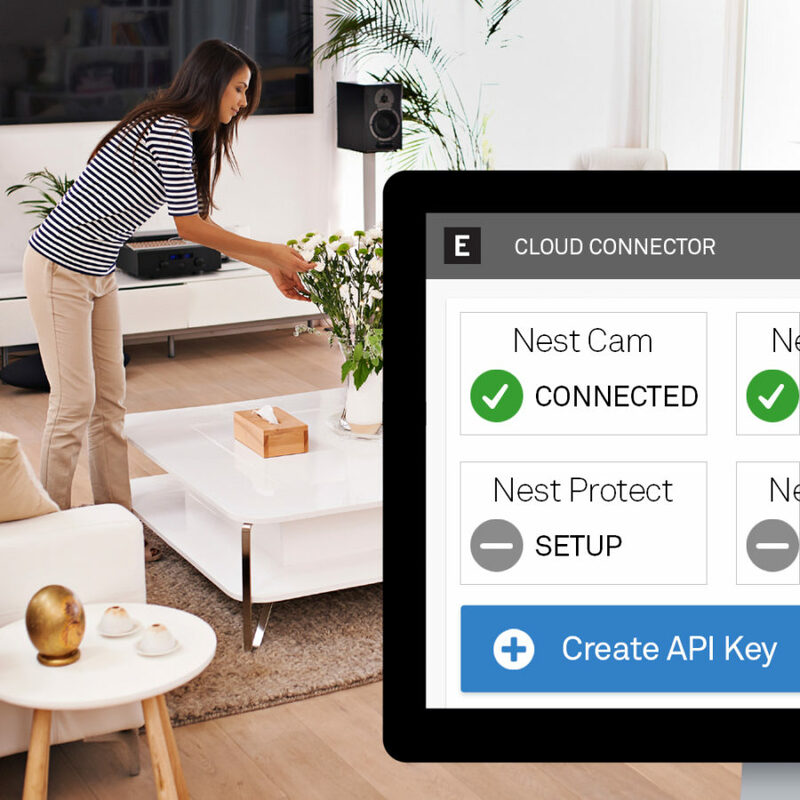 To help insurance companies capitalize on this opportunity, EVRYTHNG today announced our new IoT Insurance solution. Read our press release here. We give insurers a cutting-edge market advantage by using the data generated from connected devices to better risk-profile those insured and provide consumers with the customized service they want. With our solution, insurance companies are able to offer this service under their own brand identity, using any combination of manufactured-branded or white-labeled devices they feel is suitable for their company. Insurance companies are given complete access to real-time data, a control over the device’s ecosystem, and a branded mobile app for customers. And to help insurers road-test new propositions fast, get consumer feedback and then launch their services before the competition, we’re making available a Pilot Kit too. You can read more about the Pilot Kit and how EVRYTHNG is disrupting the insurance industry here. 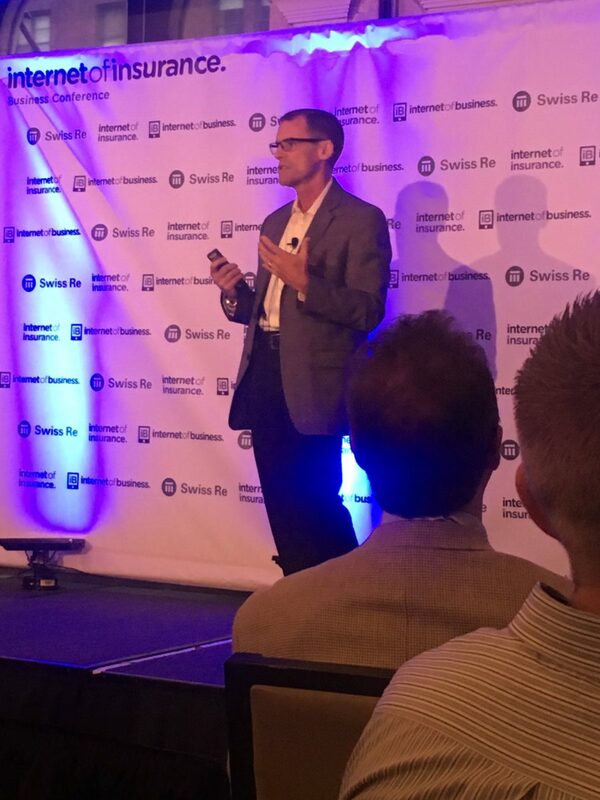 As part of the launch, our SVP of Connected Products, Curt Schacker, participated in a webinar with Parks Associates yesterday focusing on how IoT is revolutionizing Insurance companies, and gave a keynote presentation at the Internet of Insurance event in New York City.